How Can I Purchase Affordable Life Insurance in California? nsurance agencies like California Insurance Finder can help you learn about more than just Covered California health plans, rates and subsidies. In addition to the ever-popular topic of healthcare and health insurance, agencies like these can help their clients navigate their way through the process and learn how to purchase affordable life insurance in California. First, let’s go over the different types of life insurance available for purchase. Because you’re searching for an affordable type, the most inexpensive form is known as term life insurance. As the name implies, these policies are valid for a certain term—usually between 10 and 30 years. 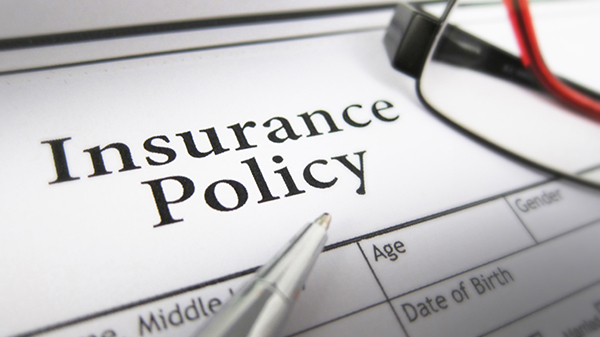 The price is set; if the policy holder passes away, the beneficiary will receive the amount written into the policy. On the other hand, clients may settle on a universal life insurance plan. This is a more permanent policy that lasts until the policy holder passes, no matter how long it is between then and the purchase date. This is a more expensive option and ideal only for those who need highly flexible plans and think they will outlive a term life insurance policy. Buyers may also choose whole or variable life insurance, two other types of cash-value insurance. What is the process to purchase life insurance? In order to purchase life insurance, you will first need to fill out and sign an application. In addition, applicants must complete a medical testing. An examiner will come to your home to collect blood and urine samples as well as to run a few other tests depending on your age. These tests can include taking blood pressure, an EKG or questions regarding tobacco and drug use. Once the application and medical exams are complete, it will take about a month for you to receive an offer detailing your options. Who can help me determine which life insurance plan is best for me? California Insurance Finder can help you determine which life insurance plan would be the best for you. As a knowledgeable source in the insurance world, the agents at California Insurance Finder will guide you through all aspects of how to purchase affordable life insurance in California as well as other topics like health insurance and Medicare supplement insurance. To ask questions or get a free consultation, give us a call at 714-960-4700 or contact us via our website.